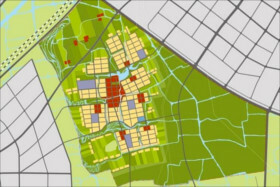 As new cities and towns are required to support economic development, these complex projects require multidisciplinary capabilities to provide innovative, sustainable, and deliverable solutions. 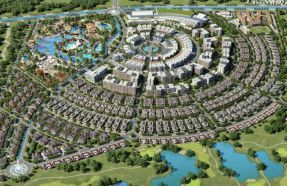 With over 40 years of experience, MAA provides developers and communities with a diverse team, partnering to plan ahead for sustainable growth for its developers, inhabitants, as well as environment. 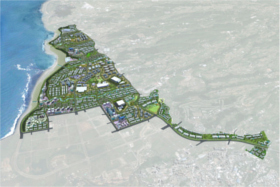 MAA provides integrated designs with an in-depth understanding of transportation, infrastructures, water, buildings, industry, and local policies. 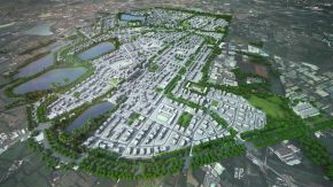 With our wide range of expertise, MAA is able to provide feasibility studies, planning, design, and construction management and supervision services for new towns and community developments. 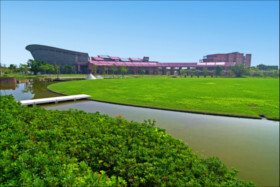 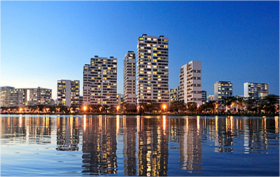 MAA has provided town and community urban planning services to the Taiwan government, in districts such as for the Shezi Peninsula, located in one of the prime locations in the Taipei. 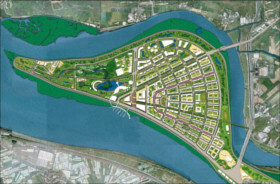 Industrial development, however, was halted due to frequent flooding. 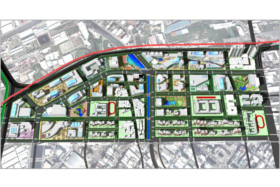 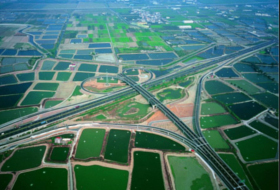 MAA’s team was able to provide a construction plan, environmental impact assessments, and tree plantation measures to enhance flood protection plans as well as promote environmental protection, leisure life, and energy conservation in preparation to welcome new developments. 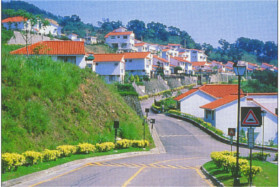 Another urban development which MAA was heavily involved in was the award winning Saigon South project, with accolades including the Progressive Architect Citation and Asia’s first American Institute of Architects (AIA) Honor Award for Urban Design, by creating a high living standard urban city while integrating local culture, sites, and urban traditions. 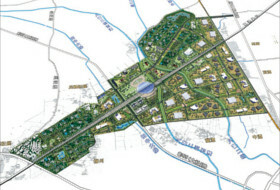 MAA provided site boundary plans, road system planning, storm drainage, sanitary sewer, solid waste disposal, water distribution, power distribution, communications network systems designs, basic engineering design, cost estimates, and general consultancy for detailed design and construction coordination services.